"A community committed to nurturing the spirit and bringing disciples to Christ." ​The Riverview congregation of Community of Christ ​​is a welcoming church, dedicated to fulfilling the mission of Jesus Christ in our community. We are part of the worldwide denomination Community of Christ, having approximately 250,000 members in 60 nations. See the links for more information about Community of Christ’s Basic Beliefs, Enduring Principles, and Mission Initiatives. We welcome diversity in worship, and since each service is led by different lay priesthood members, there is much variety to be experienced! We have a team of three pastors -- Dr. Bob Smith, Bob Smith II, and Cathy Williamson -- each of which is in charge of a particular area of congregational life. In addition, many other priesthood are available for worship planning and participation, and for administering the various sacraments of Community of Christ (blessing of children, baptism, confirmation, communion, laying on of hands for the sick, marriage, evangelist’s blessing, and ordination). We also have a choir, led by Keith Jones, that sings approximately monthly for Sunday services. We welcome the young in our midst. Church school classes are available for both children and adults on Sunday mornings at 9:30. A nursery is available for the 11:00 Sunday worship service. You are also invited to contact the church if you have a personal concern for prayer or need other assistance. 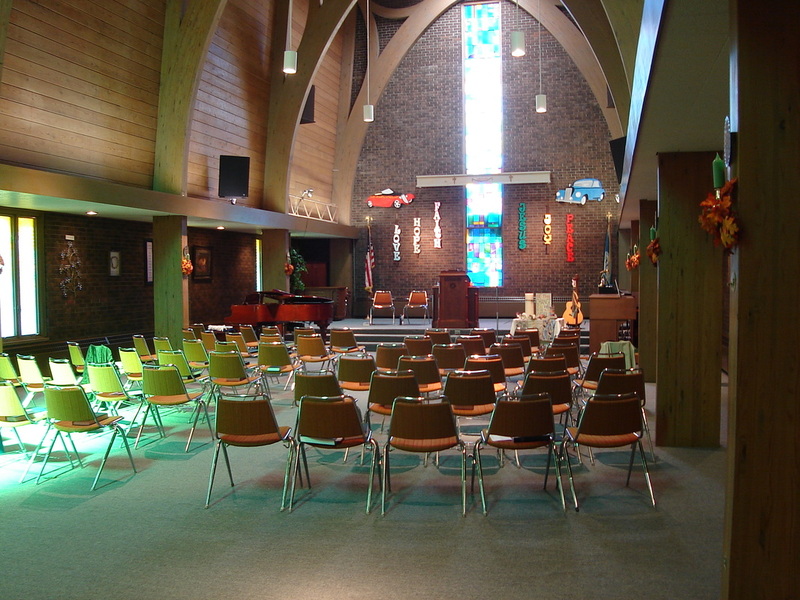 Our church building was dedicated on Easter of 1966, much of which was built by church members. We had a special event April 16-17, 2016 to celebrate our 50th anniversary! 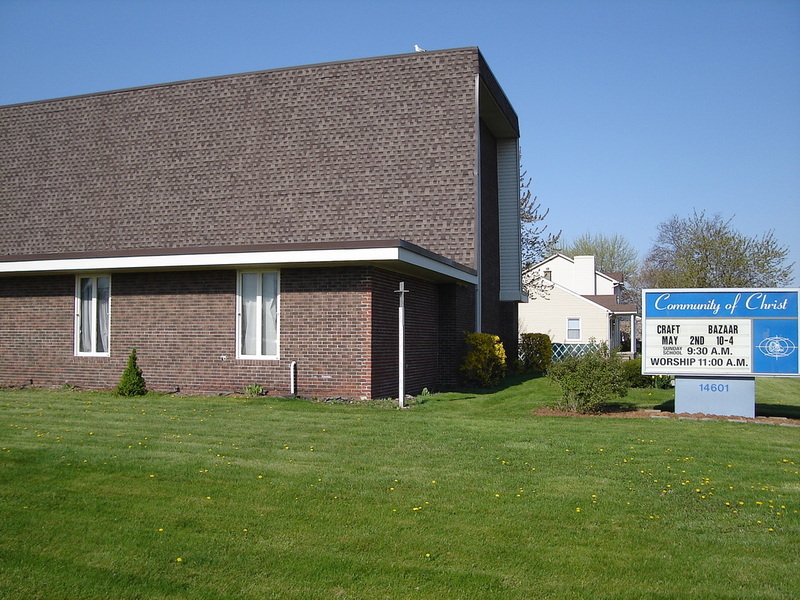 We are located at 14601 Pennsylvania Rd., Riverview, Michigan. Phone: 734-282-4677. 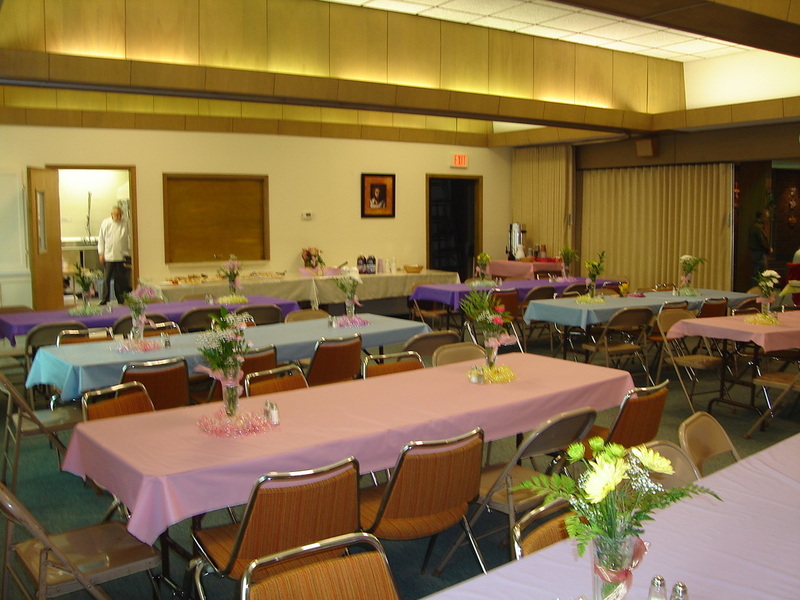 We invite visitors to any of our services or events. Food Pantry - Throughout the year our members contribute food items to be distributed to families in need of assistance. 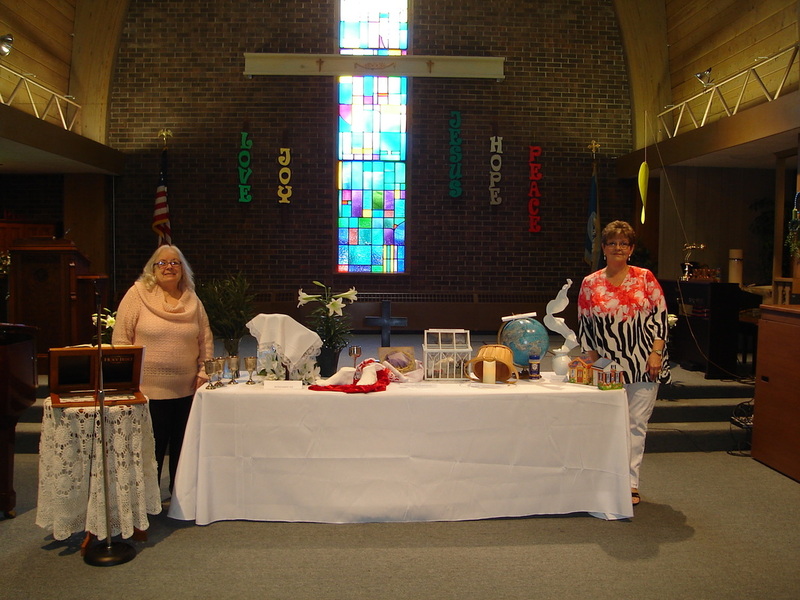 We also distribute food baskets at Thanksgiving, Christmas, and Easter. In addition, we collect funds for such worthy charitable organizations as Outreach International and the Society of St. Andrew. The congregation hosts an annual Car Show ​the 2nd Sunday in October. Car buffs display their antique vehicles in the church parking lot, and the public is invited to stroll around to view these beauties, visit, and have breakfast and/or lunch. See additional page for this year's car show photos! 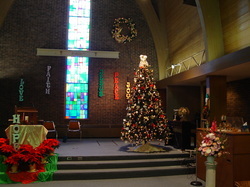 In December, a Craft Show focused on Christmas is held, to which the public is welcome. Our Priesthood are available for those who desire a baby blessing, prayer for the sick, funeral service, or ministry for other concerns.